Prime Minister Mykola Azarov has stated that Ukraine, Russia and Kazakhstan could create a grain pool within six months. 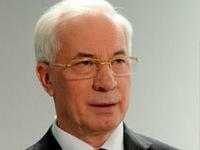 Earlier, Azarov said that Ukraine and Russia were planning to sign an agreement on the creation of a grain pool. Kazakhstan may become the third party. The creation of the grain pool is intended to allow the coordination of the countries' trade policies on the international grain market. The issue of the need to create a Black Sea grain pool of Ukraine, Russia and Kazakhstan was first raised at the first World Grain Forum in St. Petersburg in June 2009. The need to create a pool is related to the fact that there is a strong cross-country competition in the Black Sea basin, in contrast to other points of grain export shipments. In connection with this the countries in the basin lose between 10 and 20 U.S. dollars per tonne of grain. 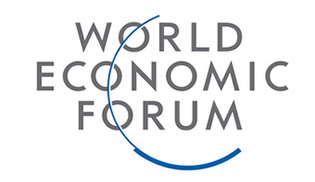 The export potential of Russia, Ukraine, and Kazakhstan is estimated at 70 million tonnes.